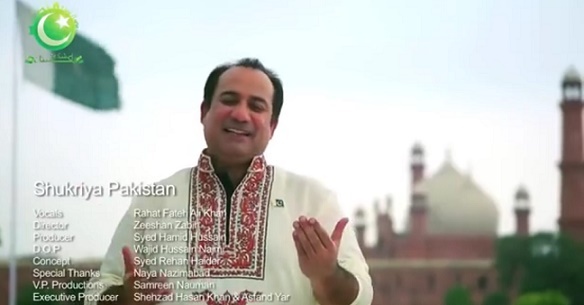 Listen and Download Pakistan Shukriya Mp3 in voice of Rahat Fateh Ali Khan. We have also presented the song lyrics in Urdu and Roman. love pakistan its so cool and i really want to live there! !